NALCP sponsors an annual conference that features guest speakers from the licensing and compliance industry including liquor licensing legal professionals, consultants, service providers, governmental representatives and State and National restaurant association spokespersons. The 2018 conference was held in October in Nashville, TN with over 300 in attendance. Conference attendance is open to all Members, Associate Members and NALCP's invited guests. 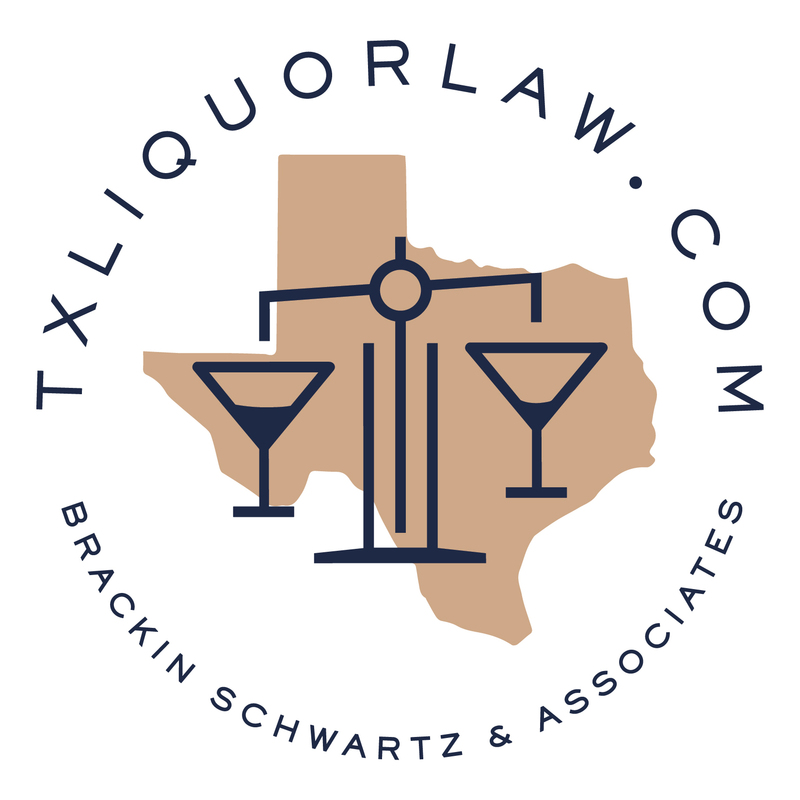 If you are not currently a Member or Associate Member and/or represent a regulatory agency involved alcohol beverage licensing and are interested in additional information, please contact us at [email protected] for further details. If you are a Member or Associate Member and looking for registration details, please CLICK HERE. We'll be in Denver, CO next year - October 16th-18th - so mark your calendars. Registration usually opens in May. We reached full capacity in 2018, so don't delay in registering once registration opens. We don't want anyone to miss out.